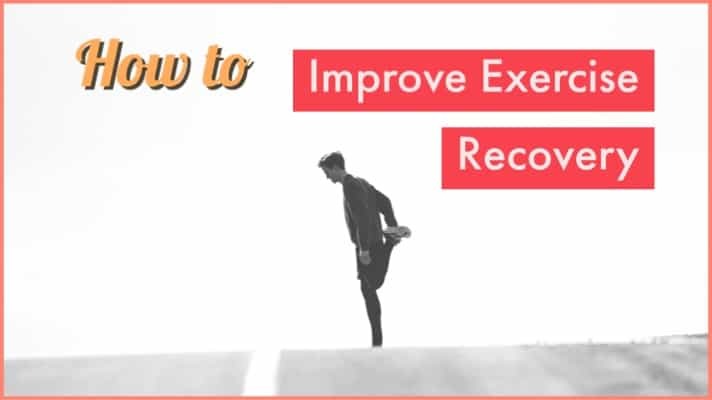 Why do mediocre exercises, when you can do the best exercises? 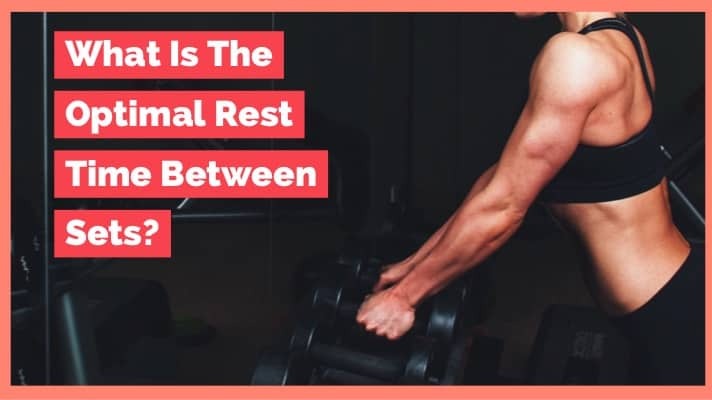 This post covers the only exercises you need to build muscle and get in shape! The side plank is one of the best core exercises you could do. It is extremely simple to perform, yet very difficult to master. This how to guide goes over what to do and what to avoid. 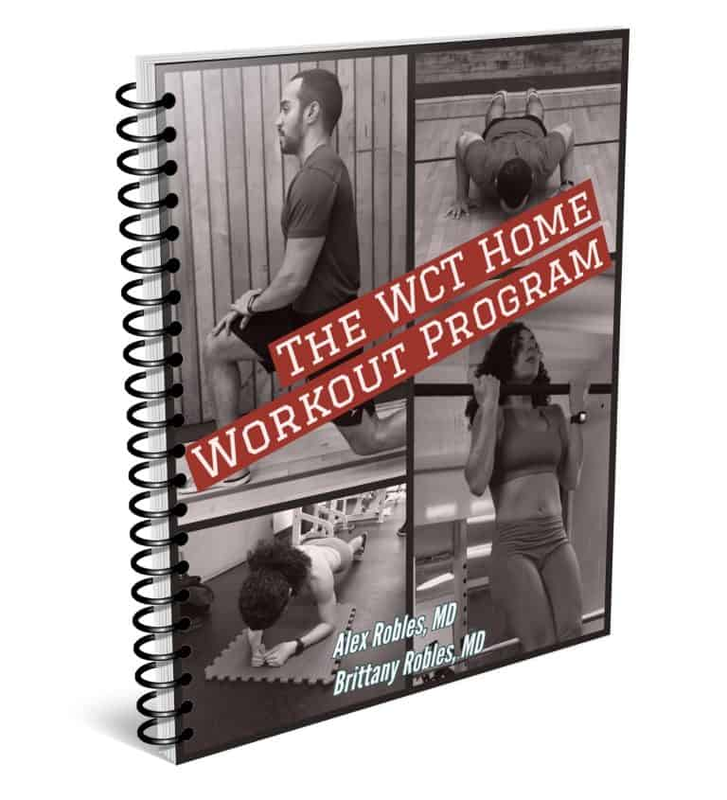 The WCT Home Workout Program is a comprehensive workout that you can do from the comforts of your own home! 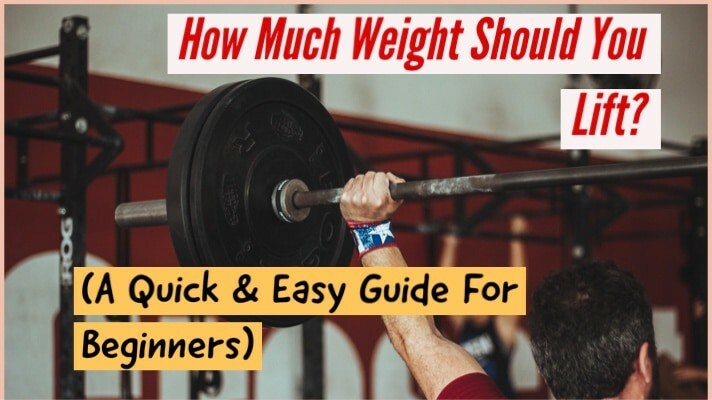 This is the only guide you will need to start a comprehensive bodyweight training routine. 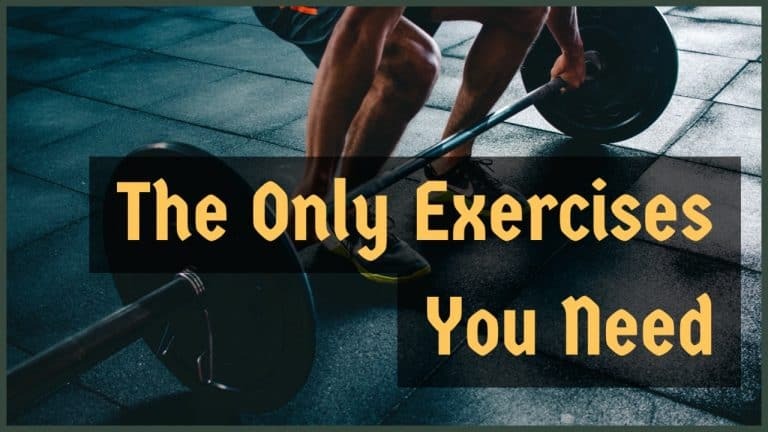 No gym? No problem. 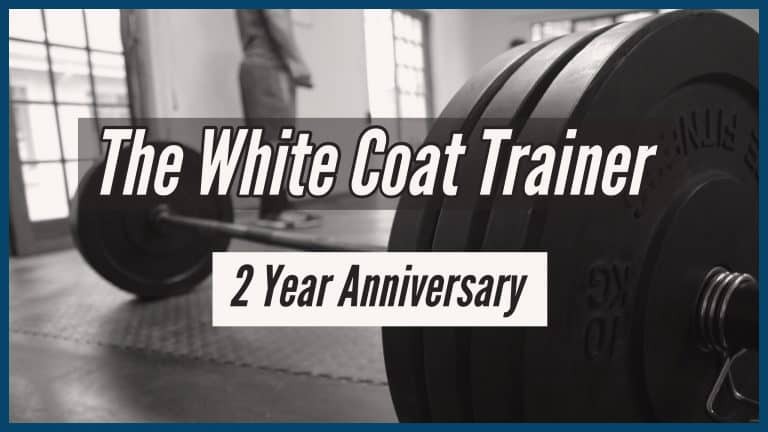 I was always led to believe that I needed animal protein to make fitness gains. I decided to go plant based anyway, and I have never looked back. 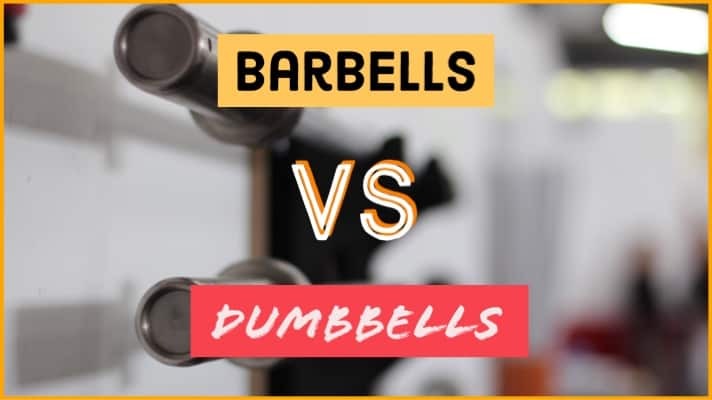 Should you primarily use barbell exercises or dumbbell exercises in your training? Should you mix them?